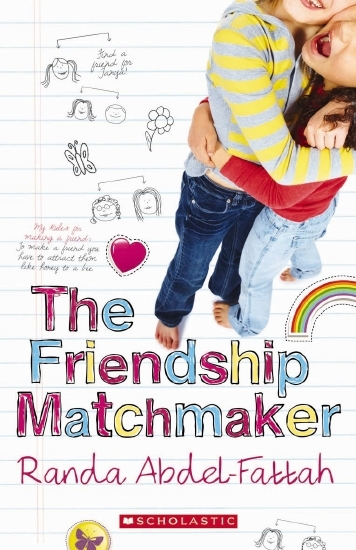 Lara Zany is Potts Court Primary School's official Friendship Matchmaker. She is certain her Friendship Rules work. She can take the Loneliest Loser (LL) and help them make a best friend... until Emily Wong shows up and breaks all the Rules. Now Emily has challenged Lara to a competition and Lara's Rules are about to be tested.